I wasn’t going to write about the new format Google is using for its gmail system, but changed my mind, especially since Yahoo may follow suit. It’s not complicated, but for those who are in a rush or aren’t paying attention to their inbox, the changes can easily be overlooked. The change is unsolicited email sorting. Unfortunately, Google doesn’t always know what a particular email should be considered. For example, I get emails from Mercola.com, a health site. It puts those emails in Promotions, although a couple of them have gone into Social. They should go into Primary. Another example is I just subscribed to a newsletter from Psychotactics.com and it was put into Promotions. By the way, I do recommend this site. At the very least, Google should provide a feature to create at least two or three more sorting folders. Maybe: personal, health, work, newsletters, marketing, writing, information, or other. If Gmail has the option for the user to create new folders I haven't found out how to do it yet. If you know, please put the instructions in the comments. It'd be appreciated. 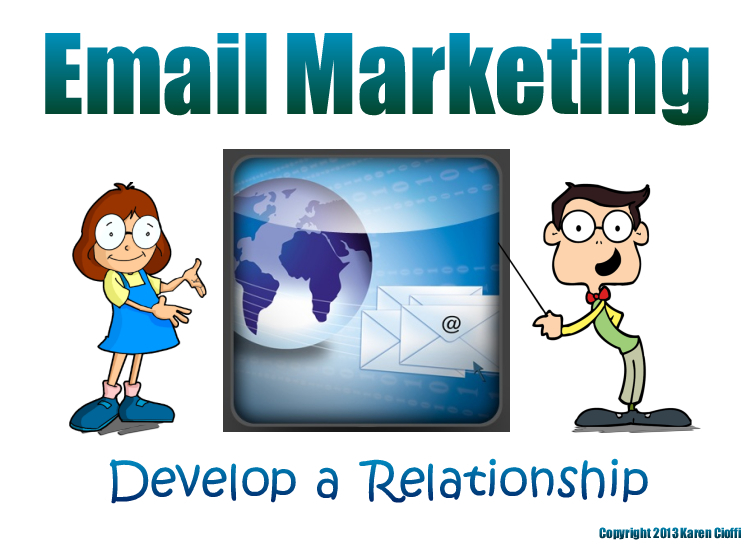 What has this to do with email marketing and content marketing? The potential problem with this email system is the recipient may not pay attention and look in all three folders for email and incoming content. If they don’t, they may not see your important newsletter or other email you took the time and effort to prepare. Your information, promotional, or opportunity email will not be seen. Along with this, Google may put a specific email in one folder and then put a similar one in another folder. This means you can’t assume where it will be. That’s the new Gmail formatting problem in a nut shell. Many may think it’s obvious to look in all the folders, but for some it’s not. And, it’s an added element to our already overloaded email inbox that needs to be dealt with. Bottom line, since there’s nothing we can do about it, we do need to be aware of how to find specific emails.